Four players from the OMHA have been selected to be a part of the Team Ontario hockey roster at the 2019 Canada Winter Games. Defenceman Jacob Holmes (York-Simcoe Express) is joined by fellow blueliner Connor Punnett and forwards Ethan Larmand and Cole Patey, all from the North Central Predators. They will represent the province at the Games in Red Deer, Alberta. 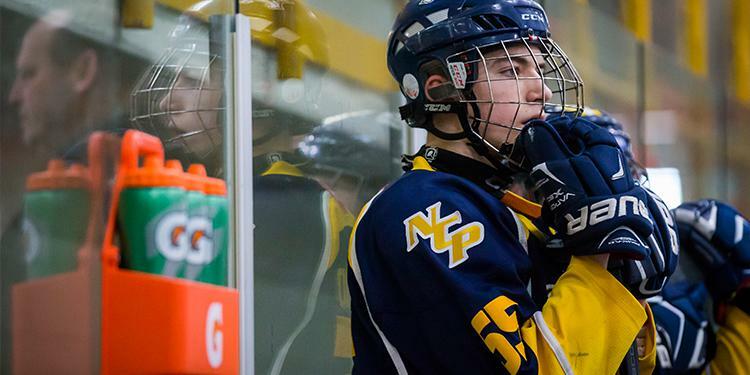 Held every four years, the Canada Winter Games showcases the top under-16 hockey talent in the country that sees one province or territory emerge as the best in the Nation. Team Ontario will be entering the competition as the defending men’s hockey gold medalists having defeated Team Alberta four years ago in Prince George, BC. 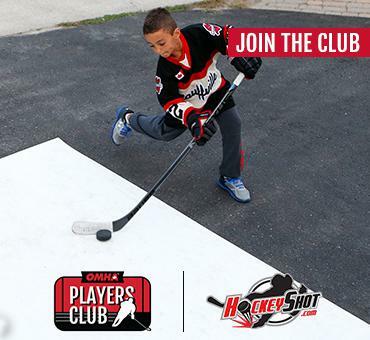 All players have been diligently evaluated since the start of the hockey season by team staff who took in a number of league games and major tournaments across the province spanning from Ottawa to Windsor, St. Catharines to Sudbury, and everywhere in between to identify the top talent. Team Ontario has earned five gold medals, one silver medal and two bronze medals in the last 13 Canada Winter Games. 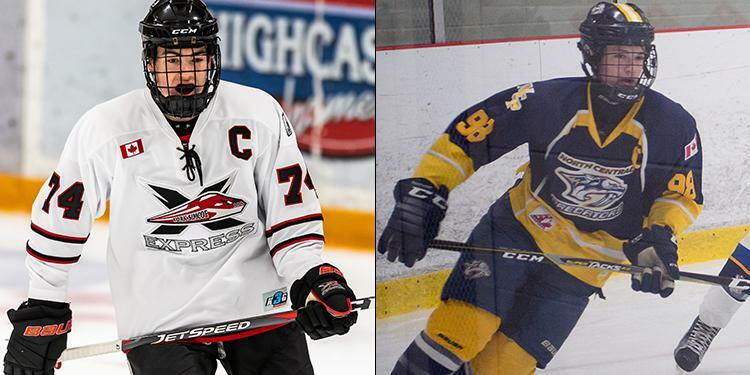 The 2015 men’s hockey roster featured three OMHA grads: Ian Blacker (Brampton 45’s), Jakob Brahaney and Brady Gilmour (Quinte Red Devils). Players will gather for a Pre-Tournament Camp February 11 to 14 at the Mastercard Centre for Hockey Excellence in Toronto as they begin preparations to defend the gold medal at the 2019 Canada Winter Games. The Games will be held from February 15 until March 3, 2019. It is the largest multi-sport and cultural event for youth in Canada and the largest event to be hosted in Red Deer’s history. Featuring over 150 events in 19 sports and a major arts and cultural festival, the 2019 Canada Winter Games will welcome up to 3,600 athletes, managers and coaches and more than 100,000 spectators. The 27th edition of the Canada Games, the 2019 Games is set to provide a stage for Canada’s next generation of national, international and Olympic champions.